after exercise, work and sport, when muscles have been strained, weakness, tension and stiffness may result. The body then needs to regenerate. 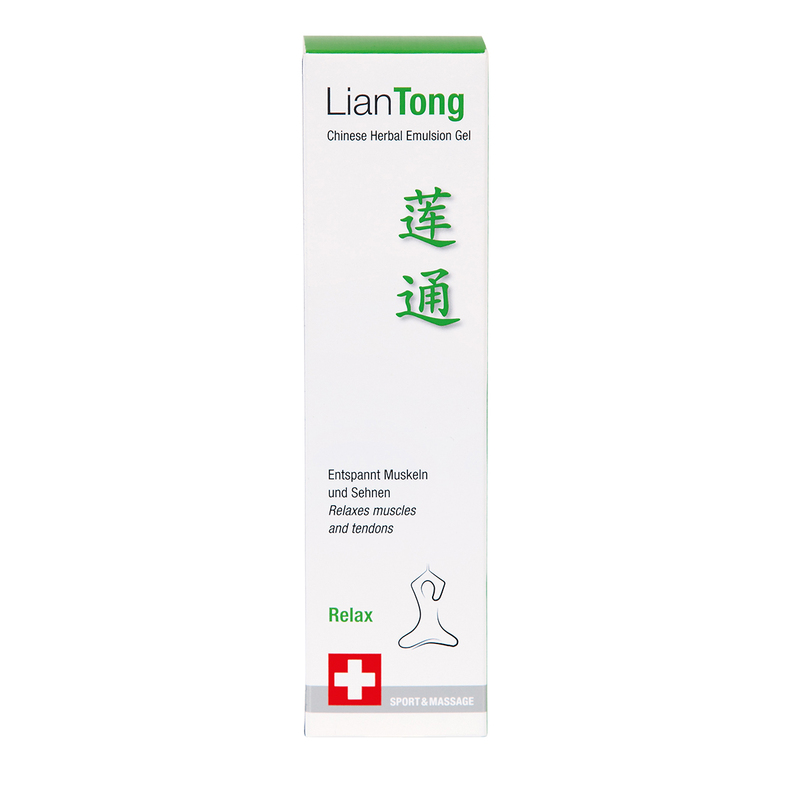 Lian Ru relax promotes the flow of Qi and blood, frees up the pathways and relaxes muscles and tendons. Lian Ru relax slightly warms the muscles and is perfect for when there are no signs of distinct heat or cold sensations. 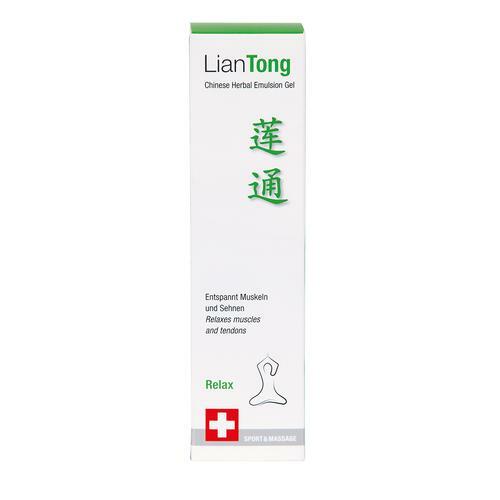 Lian Ru relax is also wonderfully suited to regeneration after trauma complaints, in the case of bruises, swelling and pulled muscles or ligaments. A fresh fragrance composition made from 100% natural essential oils of sandalwood, ginger, incense and lemongrass stimulates the senses and has a pleasant calming effect.